You love YouTube or Social media in general, make videos regularly and you have more than 10.000 subscribers? Nice! We're happy that you're interested in working with us. Four big benefits just for you! 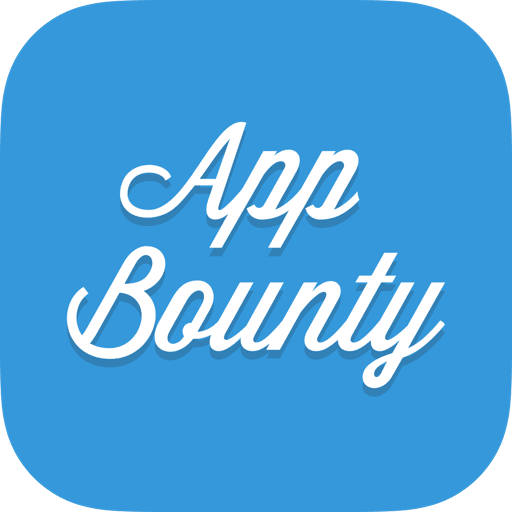 Earn some extra cash With every user that signed up on AppBounty through you, we will pay you for that! Increasing your audience AppBounty with its over two million users will help you to increase your audience. Every week we promote the best videos of our Media Partners on our Social Media Channels. Priority Account Get a personalized invite code, it’s easier to invite users then. Also you will be a priority account. All reserved gift cards by you will be immediately sent to you! Giveaways Make your social media channel more attractive with our giveaways we will provide you. How about starting a contest for your audience? Start promoting for us and inviting users! Make a promoting video and get for every successful invite 250 credits/$0.50. All you need to do is make promoting video about AppBounty on your social media channel. With your personalized invite code and link, you are all set. For every successful invite, that means users following your link and completing two offers, will get you 250 credits ($0.50). Inviting 1000 people will get you $500 extra cash. It is really up to you how and on which social media platforms you would like to promote. The more you attract, the more cash you will earn. We will cash out your credits via PayPal once you have 25.000 credits! Once you have at least 25.000 credits, you will be contacted by AppBounty and asked if you would to receive a payment. Unless requested otherwise, we will cash out the maximum credits you currently have. We use PayPal for these transactions. We will cash out your credits via PayPal. This privilege is only given to your partners! You always have the option to get gift cards before we cash your credits out. Just let us know! We are sure your promotion will be unique and successful. Please remember, we are always there for you!